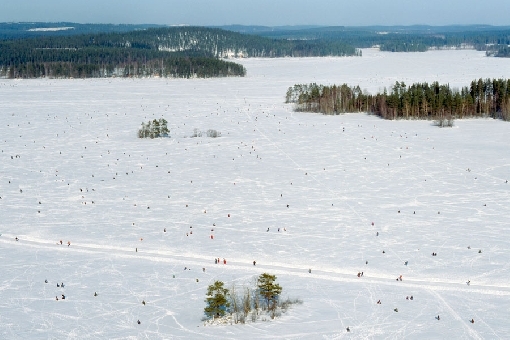 Ice Fishing Finnish Championships on Lake Ilmoilanselkä were cancelled last year and anglers competed instead on Lake Keitele in Viitasaari. Second attempt will take place on March 7. 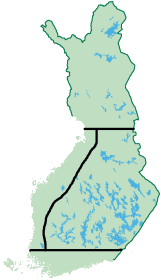 Lake Ilmoilanselkä is located in Hauho, 30 km north from Hämeenlinna. 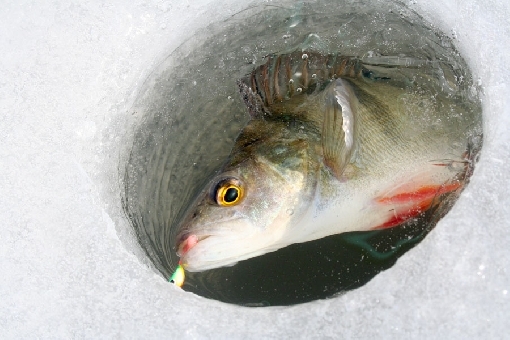 Lake is known from good perch catches. Many anglers will go after big whoppers, but likely the podium places will be taken with small perches. 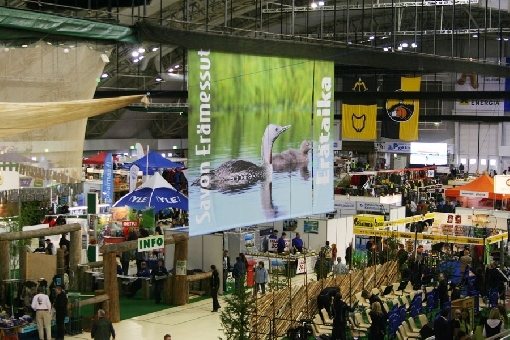 The competition area will be about 13 km2. 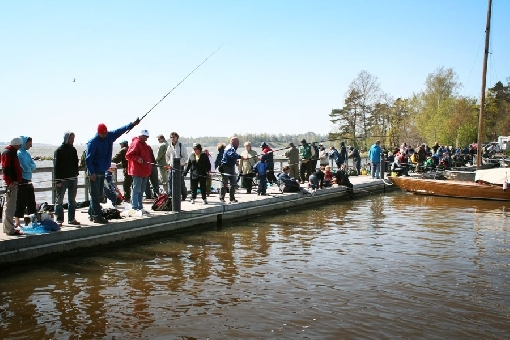 On Lake Ilmoilanselkä the best catches are often caught from shallow water (1–3 meters), but on a lucky day an angler can also lift nice perches (250–500 grammes) from deeper; on open water areas of the lake. Lautsia holiday resort will work as a competition centre. 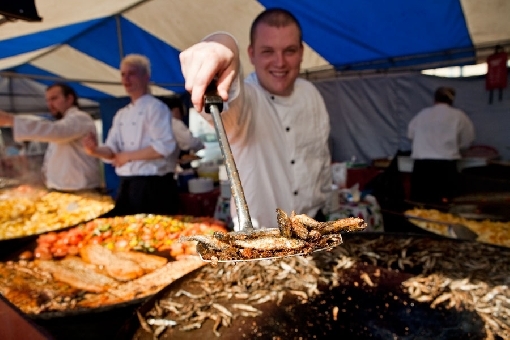 There will be good parking facilities and other services in the area. 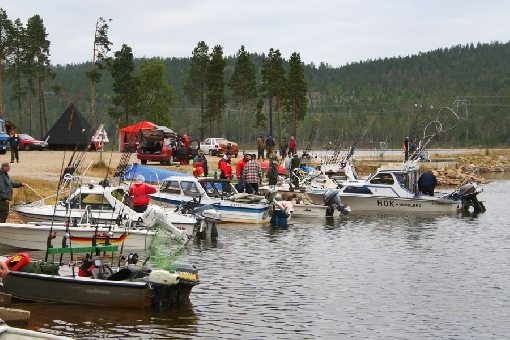 Häme Association of Recreational Fishing and its member clubs are responsible organizers of the Championships. Ice thickness varies at the moment from 20 to 30 cm on the lakes of Southern and Central Finland. Some cold days and nights would do good to strengthen the ice cover of Lake Ilmoilanselkä.